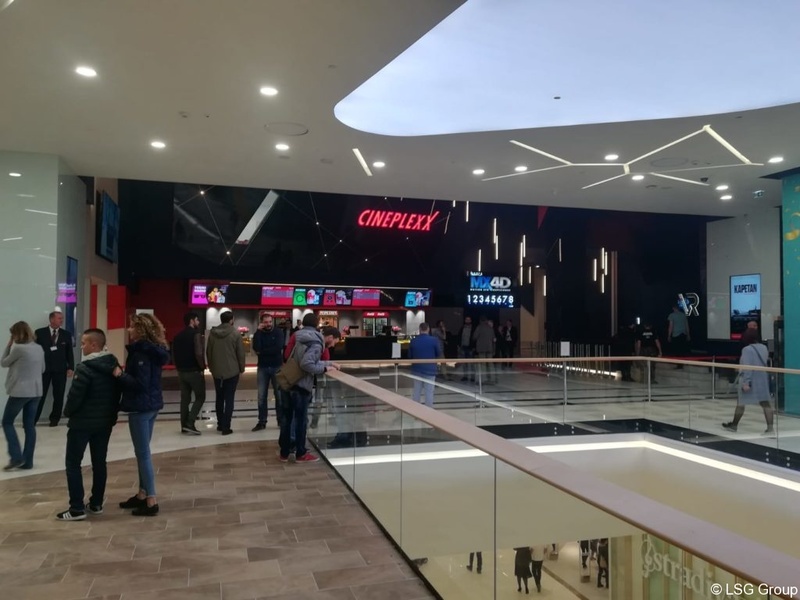 After several months of work and an investment of over 4 million euros, 15.11.2018. the Cineplexx Big is open in the shopping center “Promenade” in Novi Sad. On 3500 m2 there are 8 halls with a total capacity of 1,300 places. 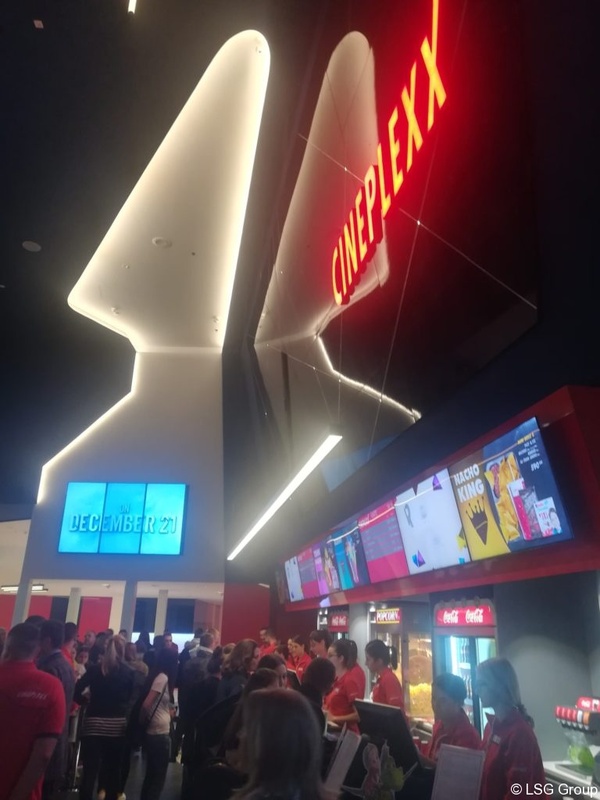 Film lovers have the opportunity to once again enjoy the brand new high-tech laser projection technology. 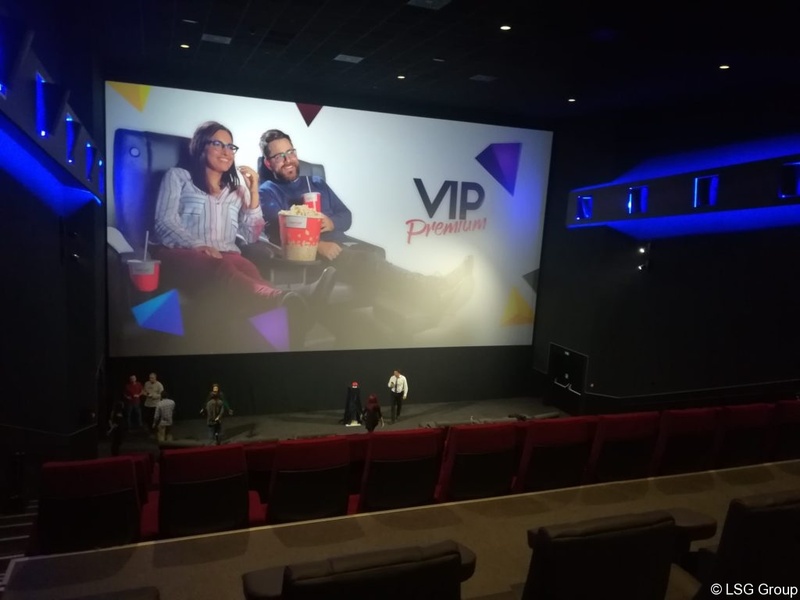 All the halls will be fully digitized and equipped with top-of-the-line Real D 3D technology, and one of the halls is equipped with new MX4D technology screening technology. 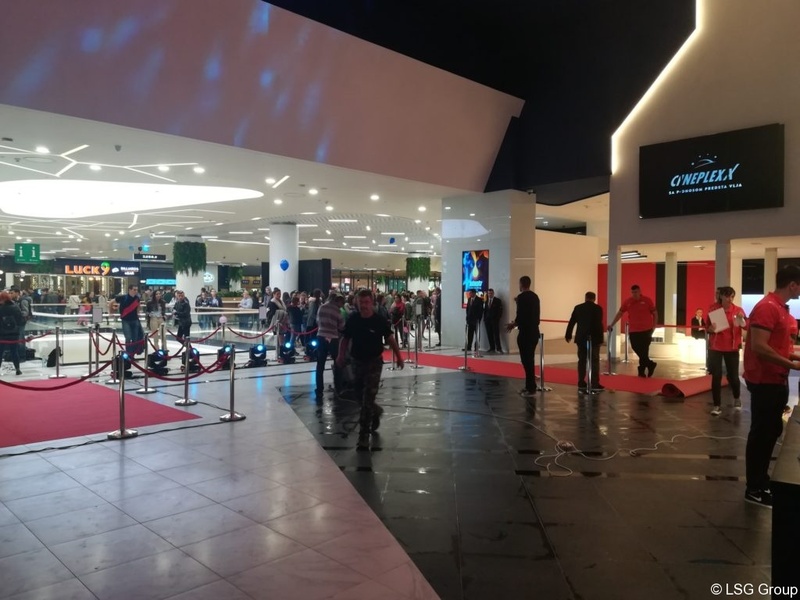 LSG was in charge of electrical and mechanical installations, water supply and sewerage, air conditioning and ventilation. 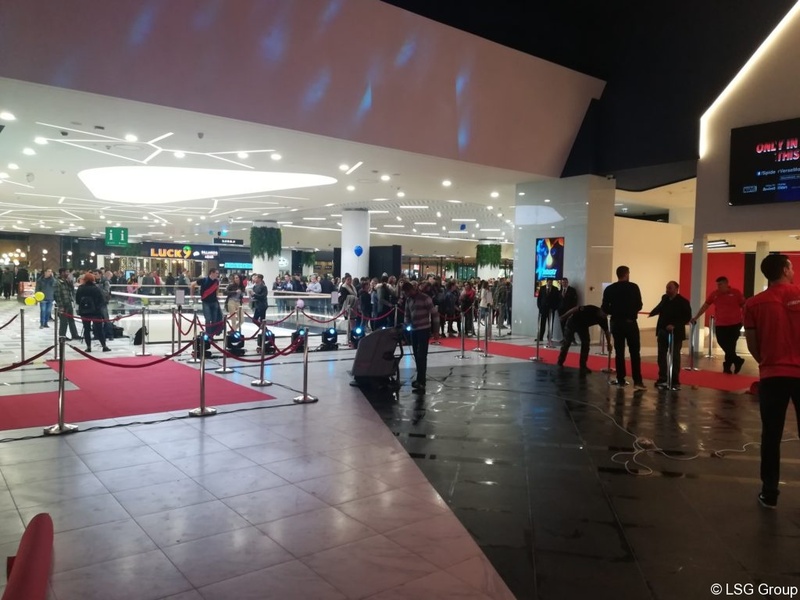 It is our pleasure that once again, in cooperation with the Cineplexx group, the cinema fans have enjoyed the pleasure of watching movies in Novi Sad!